American broadcaster, Steve Hartman is balancing career with family, which is a rare attribute that only a few can master. He is not just progressing in his career but also living a joyous family life setting an example of a 'great' father. The Ohio-born journalist is a renown face on the CBS network, who is currently serving as a news correspondent for two decades. Steve appears in the revived CBS series On the Road, which won Edward R. Murrow Awards for the CBS Evening News in 2013. Steve was born on 14 April 1963 in the Toledo, Ohio city at the western tip of Lake Erie in the USA. He graduated from the Bowling Green State University, earning his degree in broadcast journalism. Don't Miss: CBS’s Mark Knoller Biography: From Wife Details To Tracking Trump In His List! The 55 years old broadcast journalist lives a family life full of delight. Steve is married to a beautiful wife, Andrea Hartman and the couple shares three children together. Among his three kids, Steve's firstborn George has autism. Steve served as an intern and general assignment reporter in WTOL, a CBS-affiliated television station licensed to Toledo. In 1987, Steve joined as a feature reporter for KSTP-TV, which is an ABC-affiliated television station. She worked there for four years. For another four years, Steve held the same post for WABC-TV which is the flagship station of the ABC television network licensed to New York City. He then left WABC-TV, and in 1994, joined KCBS-YV in Los Angeles. He worked there till 1998. 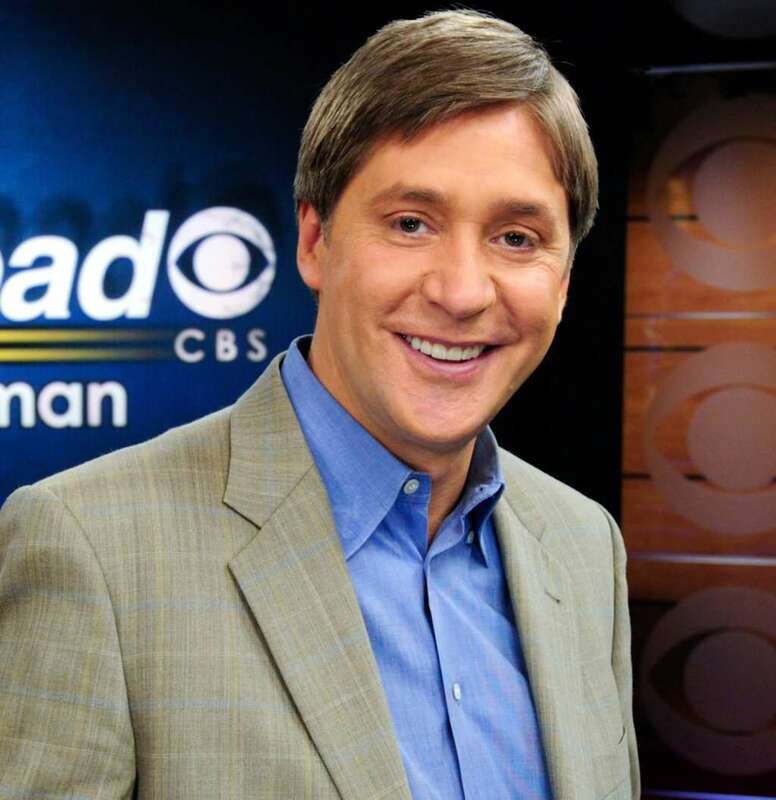 Later in 1996, Steve was a year-long correspondent for Coast to Coast and for Public Eye with Bryant Gumbel in 1997, which are the two CBS News magazines. In 2002, Steve served as 60 Minutes II essayist until the show got canceled in September 2005. Steve then worked for his award-winning feature series "Everybody Has a Story," which went worldwide in 2010. As of recent, Steve still has his association with the CBS network, it's his 20th year, working for them as a News Correspondent. Steve is a long-serving CBS News correspondent, which helps him earn an average salary of $102,548. He has garnered a significant amount of net worth and enjoys a lavish lifestyle from his successful career. Steve Hartman, in 2015, confessed to the whole world about his addiction to marijuana also called weed. He even had his favorites, Mugwort, Canada thistle, and leafy goldenrod. According to his wife, the veteran journalists goes out almost regularly at 7 o'clock and smokes weed until dark. Steve with his buddy Neil Diboll, who was the one who got Steve hooked on weed in the first place, made a habit of working in the prairie meadow full of weed owned by Neil. According to him he would go out every night and dread the meadow, instead of getting bored, he started to love it. And now, Steve is on the right path of recovery as he is trying his utmost best to recover from weedaholic phobia. Before being blessed with a child, Steve wasn't satisfied with the idea of every parent calling their child the cutest one, but when he finally became a father, he realized the feeling behind it and now loves his children more than ever. Steve shows his love and support for his children in every way possible. He even featured in his episode of "On the Road" with his two kids George and Emmett, where the father and sons enjoyed the eclipse. Steve posts multiple pictures on his Instagram providing glimpses of their perfectly happy family. Moreover, he has set an example of an ideal father in front of many people. You May Like: Jeff Greenfield, Married With Wife And Family; Third Time A Charm? Steve, whose firstborn is autistic, like many others, believes that these kids find overwhelming joy in the most underwhelming minutiae.